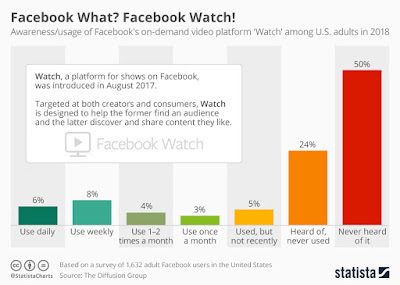 Facebook Watch makes the video consumption less commercial and more social, the reason Facebook came into being in the first place, that is as a social media platform. Not only this but its an excellent outlet for the original shows on Facebook as well. 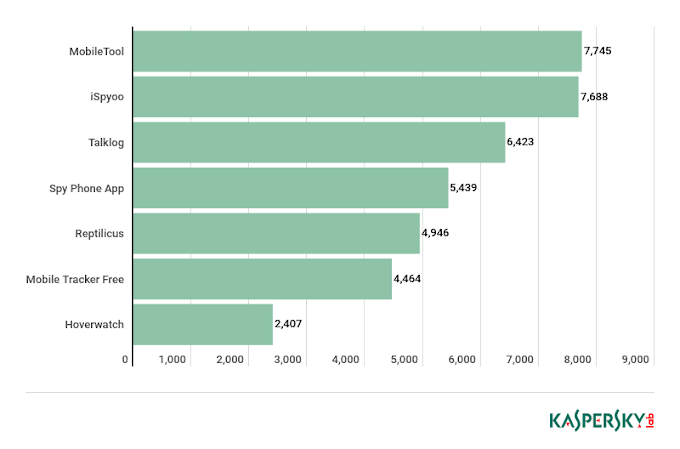 As the feature has only been released in the US the previous year, the statistics show that it hasn’t yet made any substantial impact on the US market as of yet, however, it is a plausible argument to suggest its global release as the next step in its course. 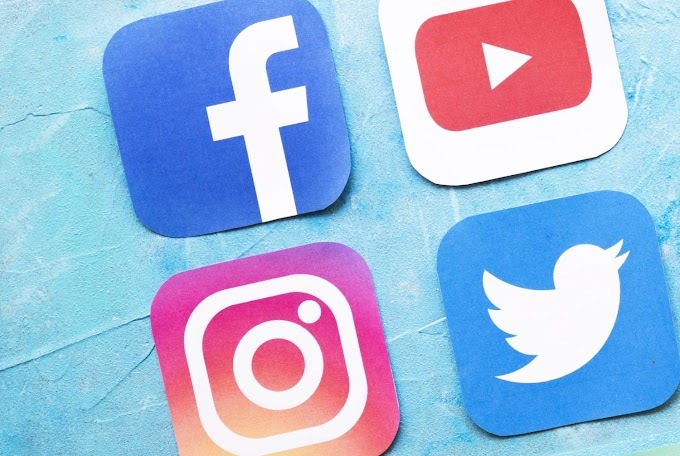 This came out with the survey by The Diffused Group on the feature and it turns out that in every 4 people on Facebook, 3 have not availed the services of this feature. 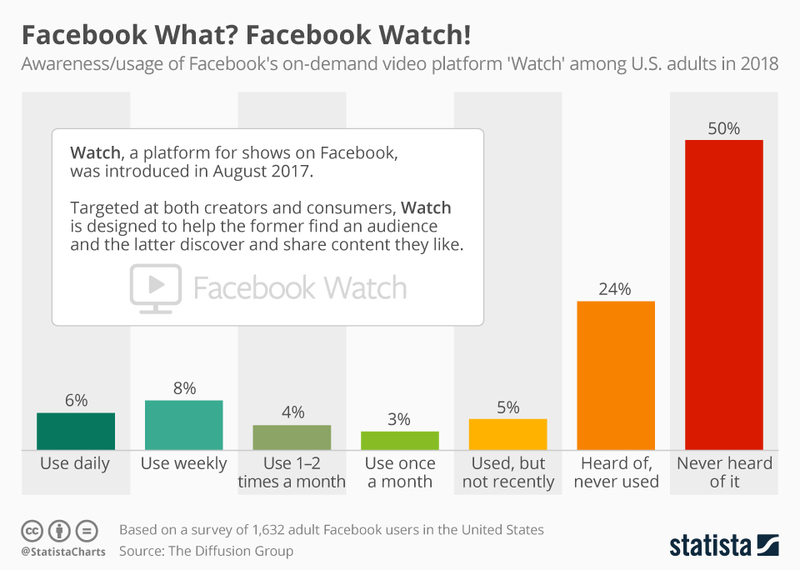 Not only this, about 50 percent have not even heard of such a platform related to the video services on Facebook. These astounding statistics seem to deem this feature a potential failure, however, the company has not given up on it yet.